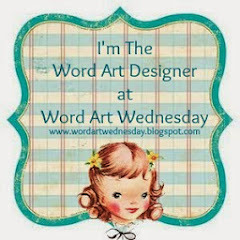 Here is the WORDart I designed for Word Art Wednesday this week. 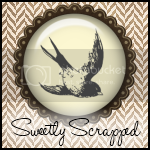 Be sure to stop by their blog and see how they used it and join in the challenge this week. Also, if you didn’t see my post last week about the new card challenge blog, Twist of Faith, you may want to stop by and check out their challenge as well. And if, like me, you just don’t have the time to participate in challenges right now, it’s always fun to stop by and see what other people are doing. It’s a great way to get inspired. Thank you for this wonderful word art! So wonderful to know that we can commit all to the Lord! This new challenge blog is wonderful! This is so beautiful, Karen....I love this font and the scripture is precious. 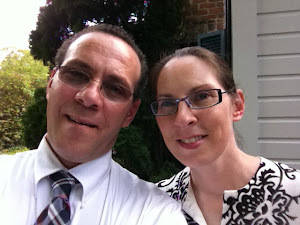 Thanks, too, for the mention of our Twist of Faith blog....we're currently on our second challenge...woohoo!